The vision of David and Julia Bridger, Parterre Fragrances and Keyneston Mill Botanic Gardens represent the merging of their combined influences & interests – art, gardens, travel and perfume. The vision of David and Julia Bridger, Parterre Fragrances and Keyneston Mill Botanic Gardens represent the merging of their combined influences & interests - art, gardens, travel and perfume. David’s musician and designer parents inspired a lifetime studying and working in design and marketing. His interest in plants comes from his family’s farming heritage, and his love of fragrance started with Aqua di Parma in the 1980s. Travel and exploration have also been a major influence throughout his life. Julia spent her early years in Scotland, and has vivid memories of the scents she first encountered in the Victorian walled garden of her home. Her childhood was also punctuated by frequent trips to France and Italy, the start of an enduring love for art and travel. She studied design & photography in London and worked in advertising, before running a luxury Caribbean villa rental company. She and David met in London and later set up home in Hampshire, where Julia became a keen gardener, trialling specialist plants. A long-time lover of perfume, she re-discovered Grasse when travelling with David five years ago, and it was there that the seed for Parterre Fragrances was sown. 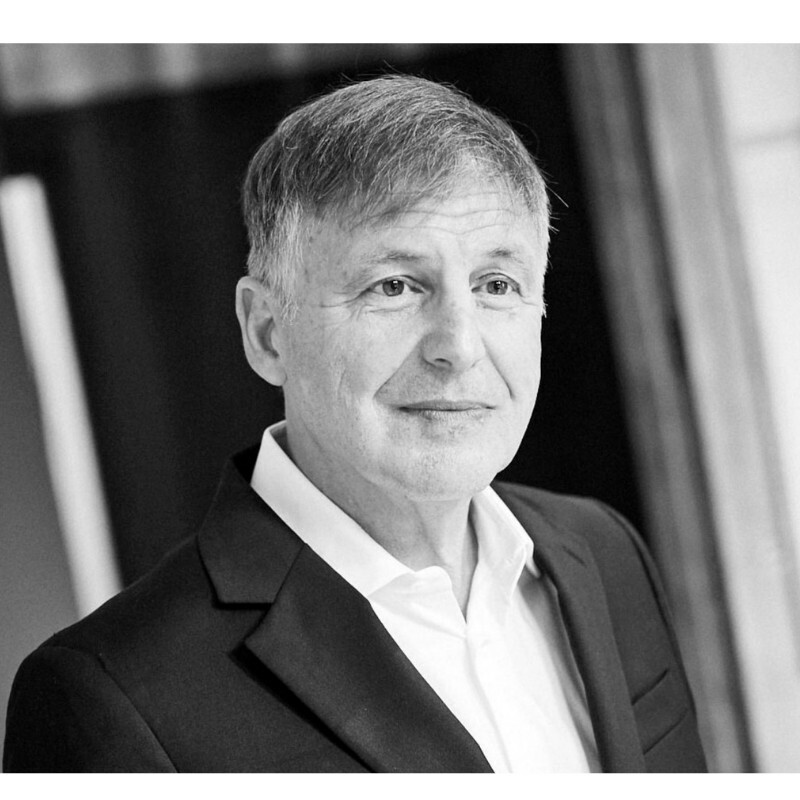 Jacques is one of the world’s leading perfumers, and has worked with such esteemed houses as Chanel and Guerlain. Jacques is an artist – he draws inspiration from Keyneston Mill’s superb essences and keynote ingredients, blending them with the highest quality ingredients, carefully sourced from all over the world. He works in Grasse with his daughter Elsa, while his older daughter, Carla, runs their Paris laboratory. 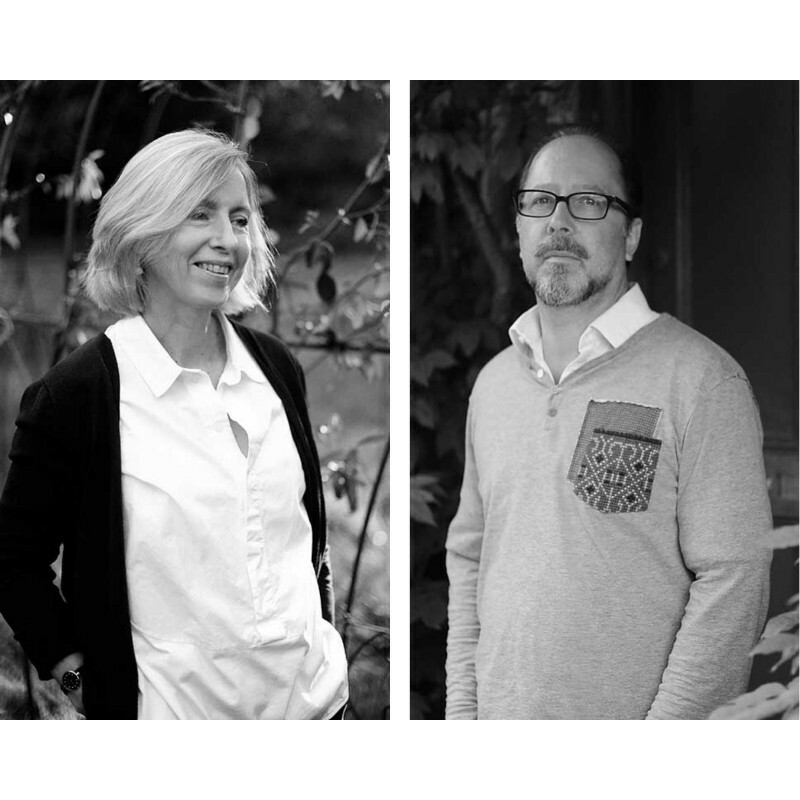 The perfume & ingredients team includes Virginie Daniau, President of the British Society of Perfumers (BSP) and consultant chemist, Alan Pettitt, who was Technical Director at Chanel for 18 years. 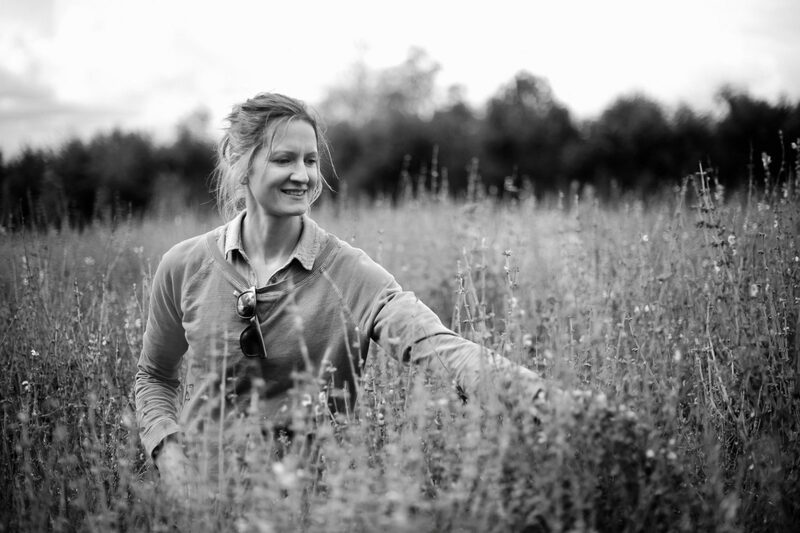 Nanette Wraith is Head of Aromatic Plants & Crops and she joined Keyneston Mill from the Royal Horticultural Society, Wisley. She leads the team of gardeners and horticulturalists and was instrumental in designing the formal Collection Gardens at Keyneston Mill.